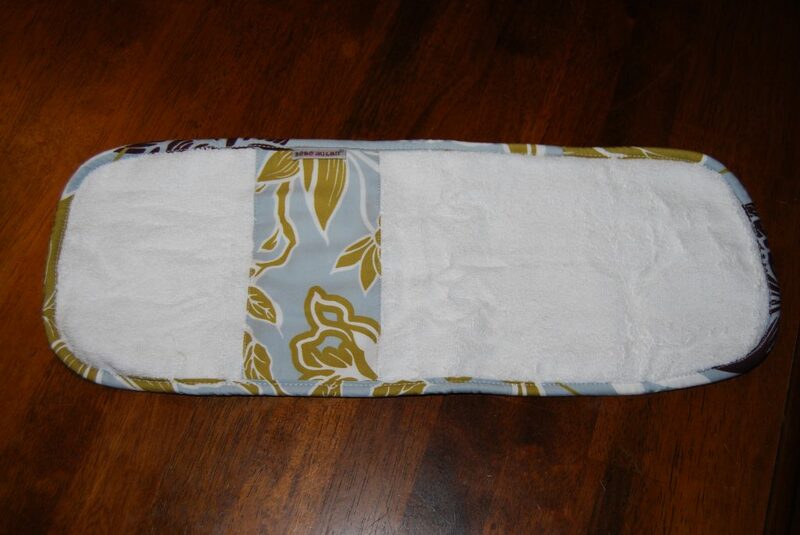 When I was pregnant with TJ I received a lot of burp cloths from friends at my shower. I remember thinking to myself that there was no way possible that I would need all of these burp cloths. Boy was I wrong! It is amazing how much mess a little baby can make. I went through several of those burp cloths a day! Those moms sure knew what I needed. I still have some of them, and I use them time to time as washcloths or nose wipers. This time around, I wanted to find some really stylish burp cloths. As I know this will be my last baby, I want to spoil her and me just a little. 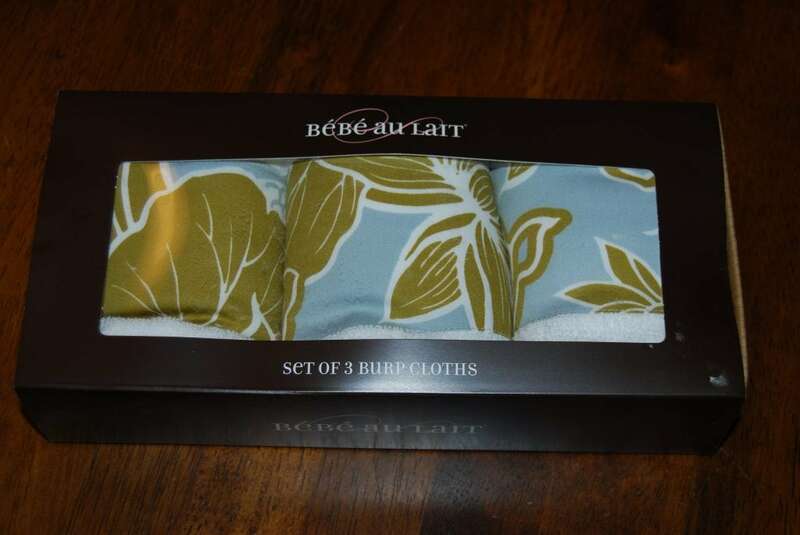 I had heard wonderful things about Bebe au Lait’s nursing covers and was very excited to find out that they have very stylish burp cloths as well. 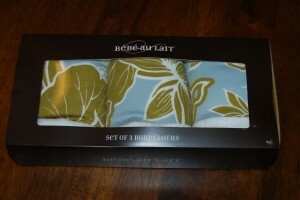 Bebe au Lait Burp Cloths come packaged in a set of 3 for $20.00. They make a great baby shower gift for those stylish mommy-to-be friends/co-workers. I know I would love another set of them myself! 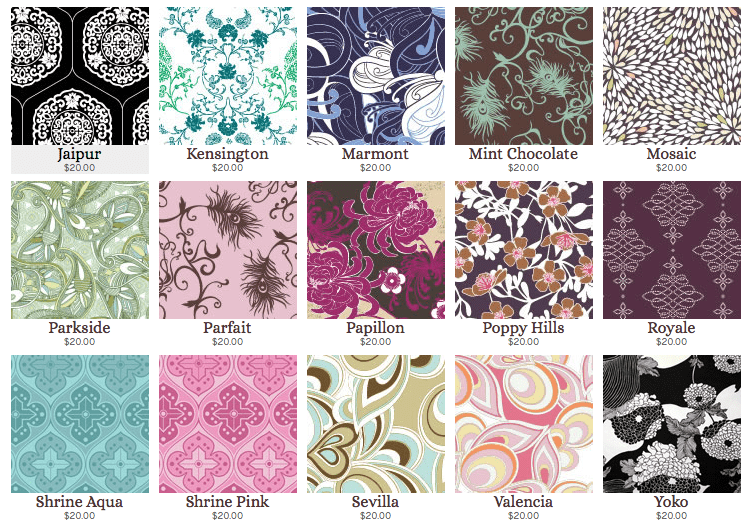 Be sure to check out all of Bebe au Lait products on their website at www.bebeaulait.com. A huge thank you to Bebe au Lait for being a part of our Virtual Baby Shower. I was sent a package of burp cloths to review. No other compensation was received. All opinions are 100% mine.